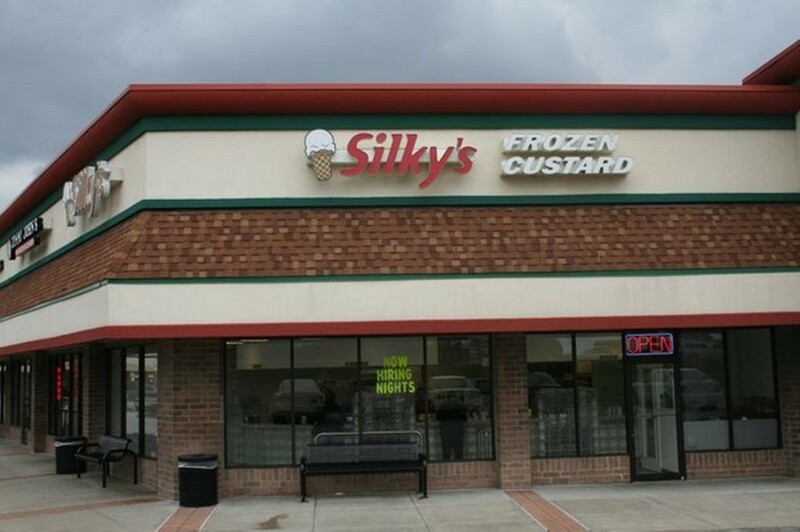 Though less-known than a certain other local frozen-custard outfit, Silky's offers the citizens of west county (and anyone else who happens by) delicious sundaes, shakes and, yes, concretes. The menu features many candies to mix into your custard: M&M's, Snickers, Oreos and Heath, to name a few. But you might find that roasted nuts or fresh fruit can provide subtler (though still sweet) pleasures. Turn your concrete upside down if you must. We make no promises.